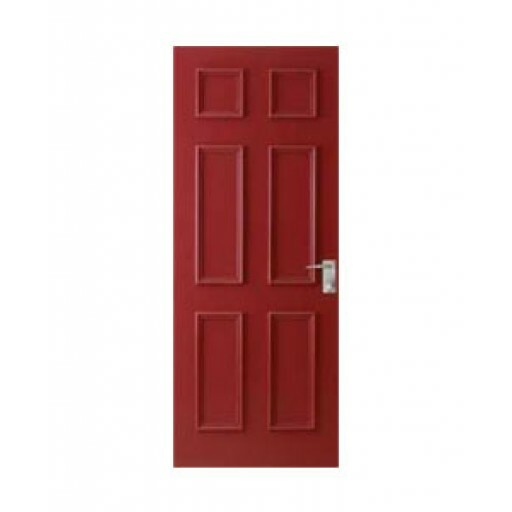 Camden Entrance Door XC1. Size: 2040 x 820 x 40. High density honeycomb core construction.